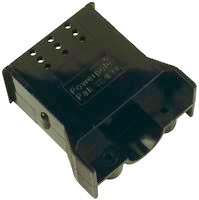 Anderson PowerPak, Shell Housing Only, Plug with Latch - 4 Way Note: You will usually need to purchase Cable Clamp and hardware (115G1) with this item. 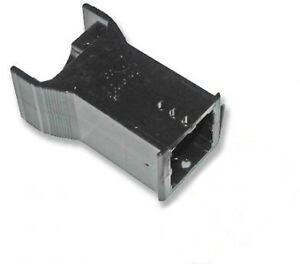 Anderson Powerpole Pak, Shell Housing Only, Plug without Latch, 4 way Note: You will usually need to purchase the Cable Clamp Hardware Pak (115G1) with this item. 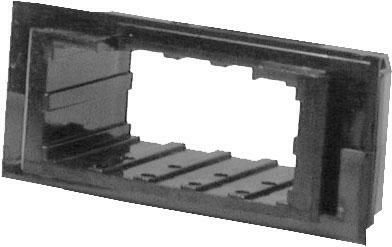 Anderson Powerpole Pak Cable Clamp Hardware - 4 way Used with 1460G1 and 1461G1. 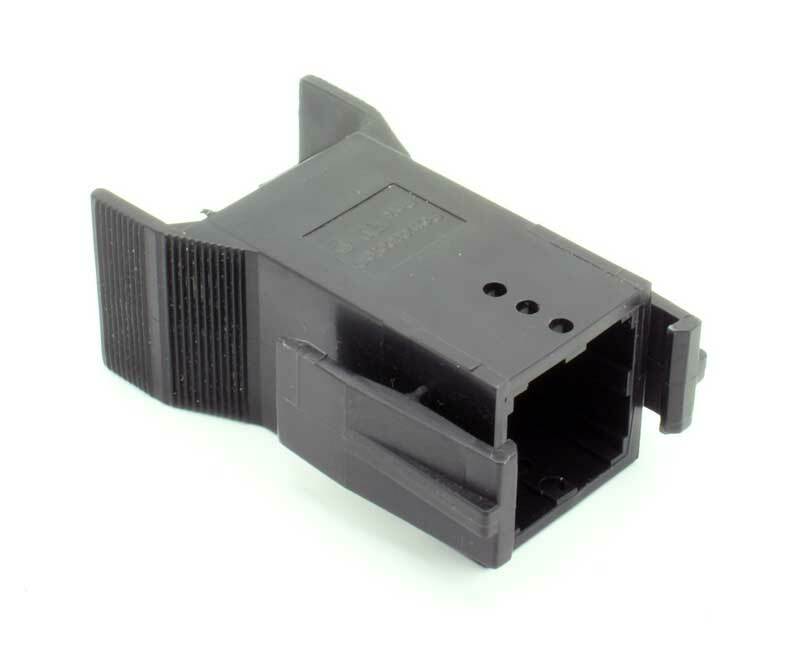 Anderson PowerPak, Shell Housing Only, Plug with Latch - 6 Way Note: You will usually need to purchase Cable Clamp and hardware (115G2) with this item. 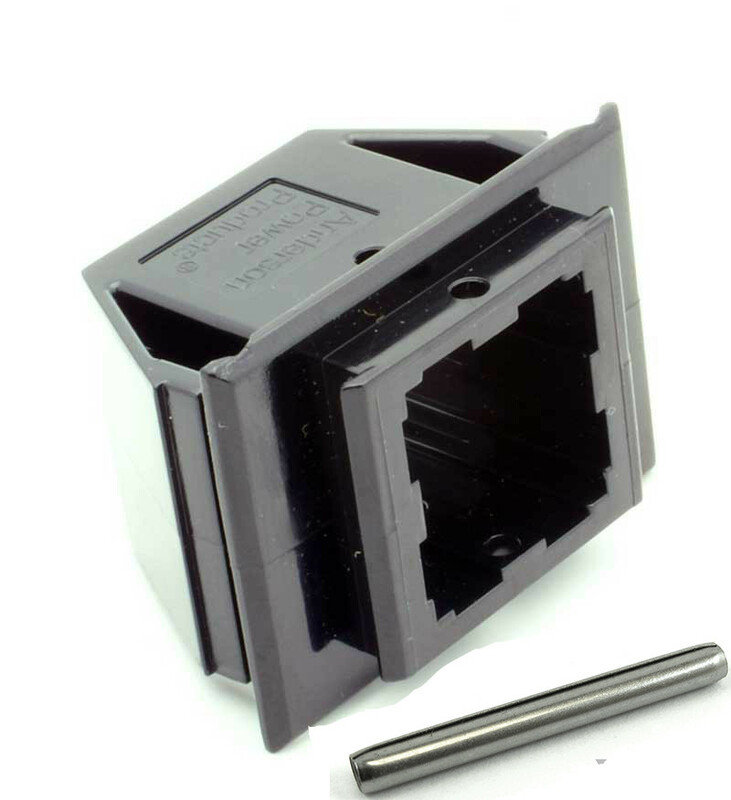 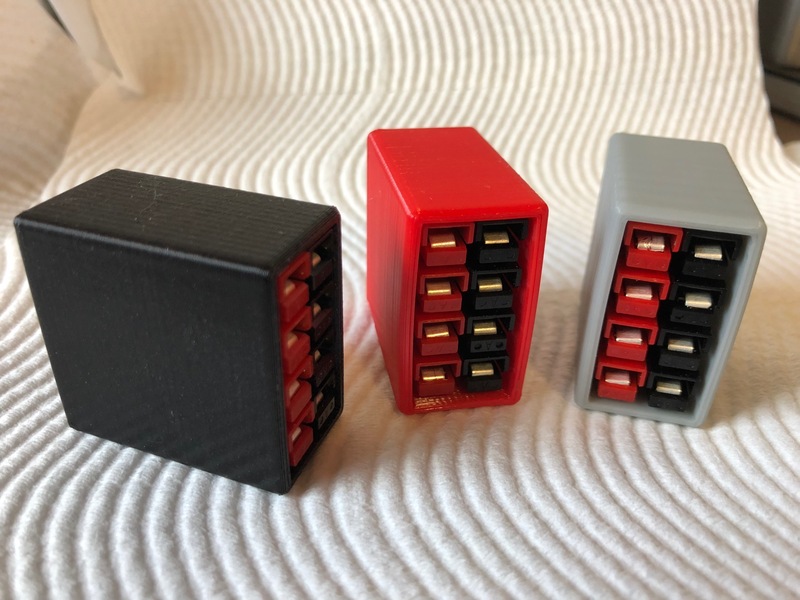 Anderson PowerPak, Shell Housing Only, Plug without Latch - 6 Way Note: You will usually need to purchase Cable Clamp and hardware (115G2) with this item. 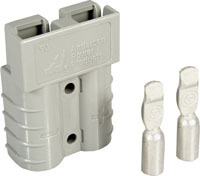 Anderson Powerpole Pak Cable Clamp Hardware - 6 way Used with 1460G2 and 1461G2. 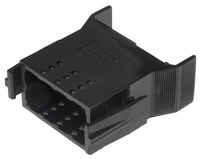 Anderson PowerPak, Shell Housing Only, Plug with Latch - 8 Way Note: You will usually need to purchase Cable Clamp and hardware (115G3) with this item. 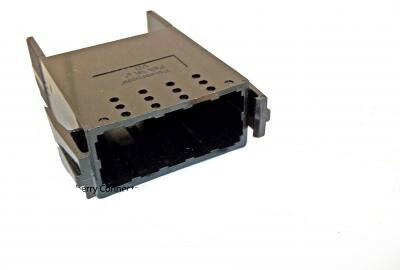 Anderson PowerPak, Shell Housing Only, Plug without Latch - 8 Way Note: You will usually need to purchase Cable Clamp and hardware (115G3) with this item. 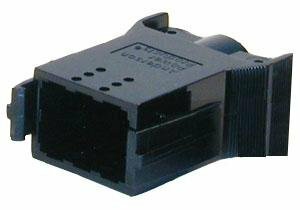 Anderson PowerPak, Shell Housing Only, Plug with Latch - 10 Way Note: You will usually need to purchase Cable Clamp and hardware (115G4) with this item. 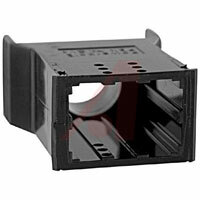 Anderson Powerpole Pak Cable Clamp Hardware - 10 way Used with 1460G4.